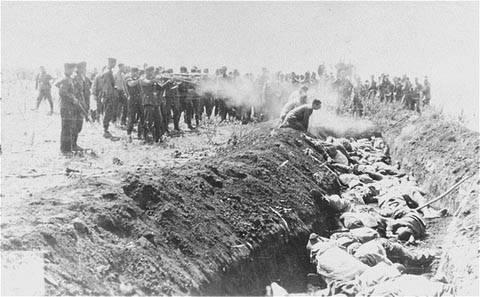 * Holocaust - to sacrifice by fire. From the Greek term Holokausten. * Shoah - Devastation, ruin, or waste. Hebrew term for the premeditated mass murders of the Jewish People.